DAYTON, TN – Rhea County Sheriff’s Department is partnering with the Tennessee Highway Safety Office (THSO) to increase impaired-driving enforcement from June 25th, 2018 through July 5th, 2018, in efforts of keeping our roadways safe leading up to Independence Day Celebrations. Rhea County Sheriff’s Department will be increase sobriety checkpoints along with high visibility saturation enforcement beginning June 26th, 2018 and continuing through the July 5th, 2018. Sheriff Mike Neal stated “The hardest part of the job is making that house call and telling a family that their loved one is gone because someone chose to drink and drive. That’s why, we will show zero tolerance for impaired drivers on the road. 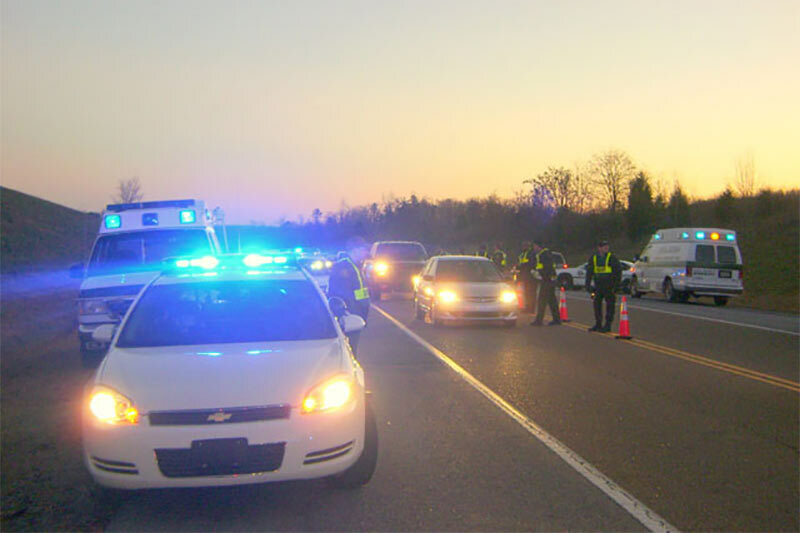 The THSO provides grant funding to support Rhea County Sheriff’s Department’s increased enforcement efforts during the June 25th – July 5th Enforcement Period.